HUBER+SUHNER helps to spend less capital on assembly equipment and logistics due to its new one-stop-shopping service. 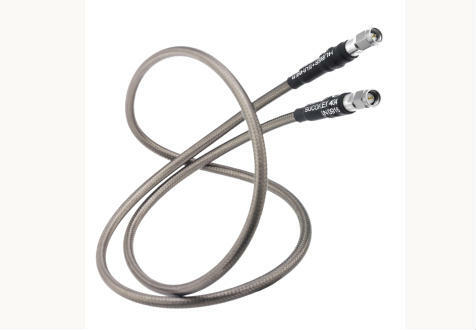 Indeed, they offer ready-to-use, high performance assemblies from one single source, produced by state-of-the-art methods from carefully selected cables and connectors. Moreover, you may configure your own cable assemblies by clicking here. Besides, we are also offering the very high frequency cable assemblies (up to 50 GHz) manufactured by Astrolab (taken over by HUBER+SUHNER in 2012). For more information, please click here.